What is the definition of feminism? Is it the same when applied to African women? Is there such a thing as African, or Asian, or European feminism? Why should feminism be dismissed as something only good for women, and not men as well? The condition of the woman is closely linked to that of the man, and as a woman is empowered, as she is given her rightful place in society, then are we ALL empowered as a human species. 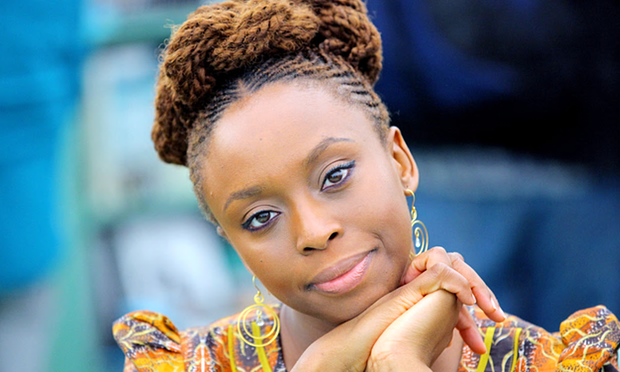 I live you here with a TED speech by Chimamanda Ngozi Adichie, the Nigerian author of the Top New York Times Bestseller book of the year 2014. Yes, she talks about feminism, but in reality, she talks about the reason why ALL of us should be feminists: including MEN. Imagine for instance a working couple, where the woman in the couple is paid lower than men doing the same job, imagine the impact of that salary on the entire family budget if she was paid the same as a man, the opportunities for her children, healthcare, vacation, well-being, etc. Enjoy! Adichie’s speech ‘We Should All Be Feminists‘ has now been made into a book, which is going to be thought in schools in Norway and Sweden (The Guardian article). And yes feminism is not about angry females or beating men out of the world, it is about girls being given the same chances as boys, women being recognized for their impact on society, being allowed to rise, being intelligent and bright.